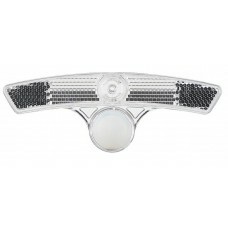 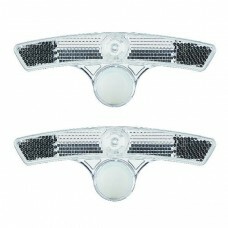 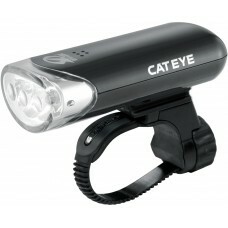 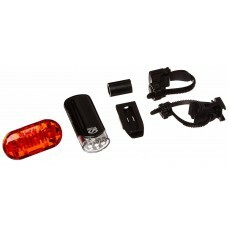 Cycle lights are classified as head or front lights, tail or rear lights and safety lights. 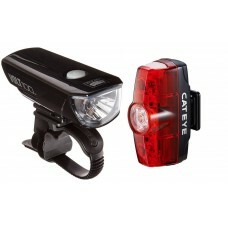 Cycle front or headlights light up the path you're riding on. 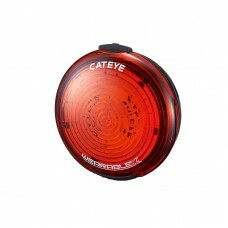 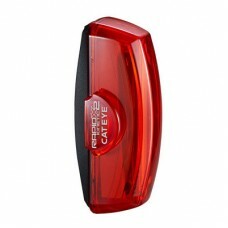 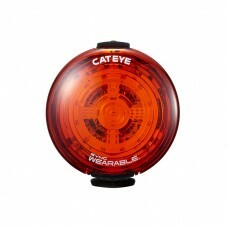 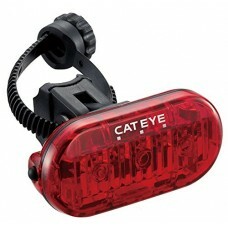 Cycle tail or rear lights enhance your visibility on the road. 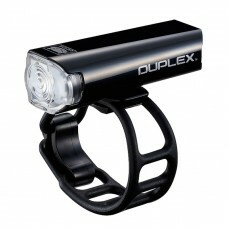 While there's no legal obligation in India, in other countries it is, to ride with the lights on. 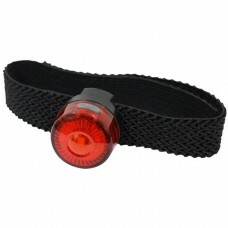 If you want others to take notice of your minuscule presence on the road, cycle lights is a must. 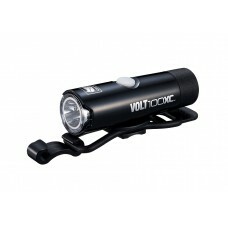 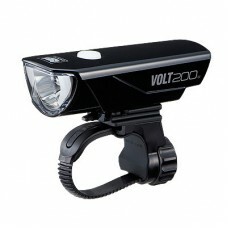 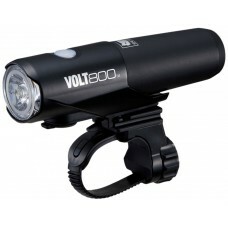 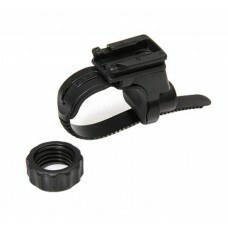 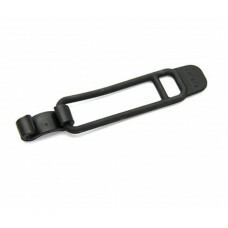 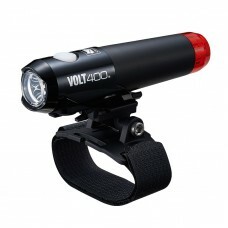 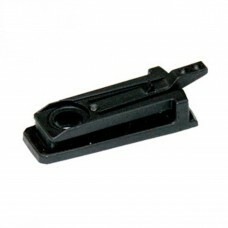 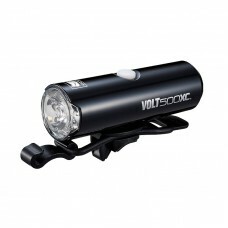 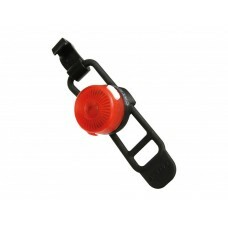 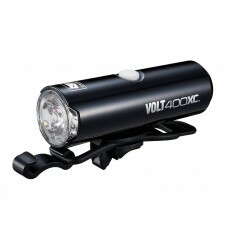 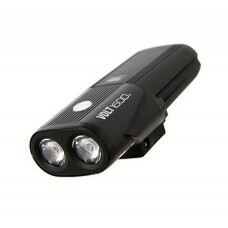 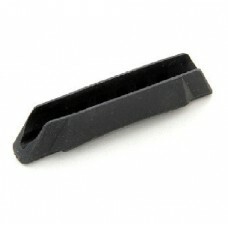 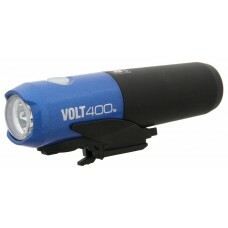 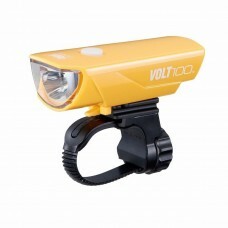 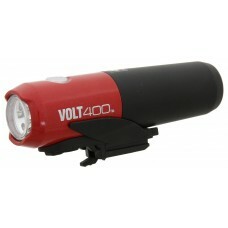 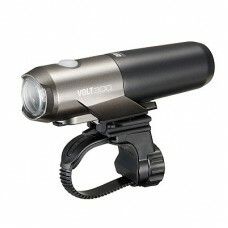 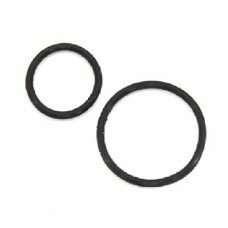 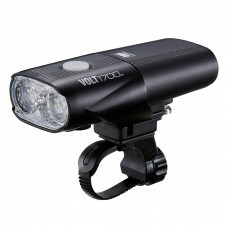 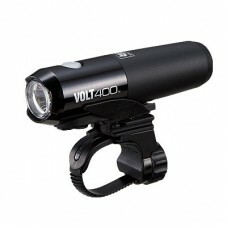 At wizbiker.com, you'll find USB rechargeable cycle lights, bike lights for commuting, cycle lights for riding in the mountains, urban and rural areas and more. 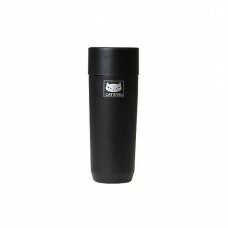 Browse the collection to take your pick.